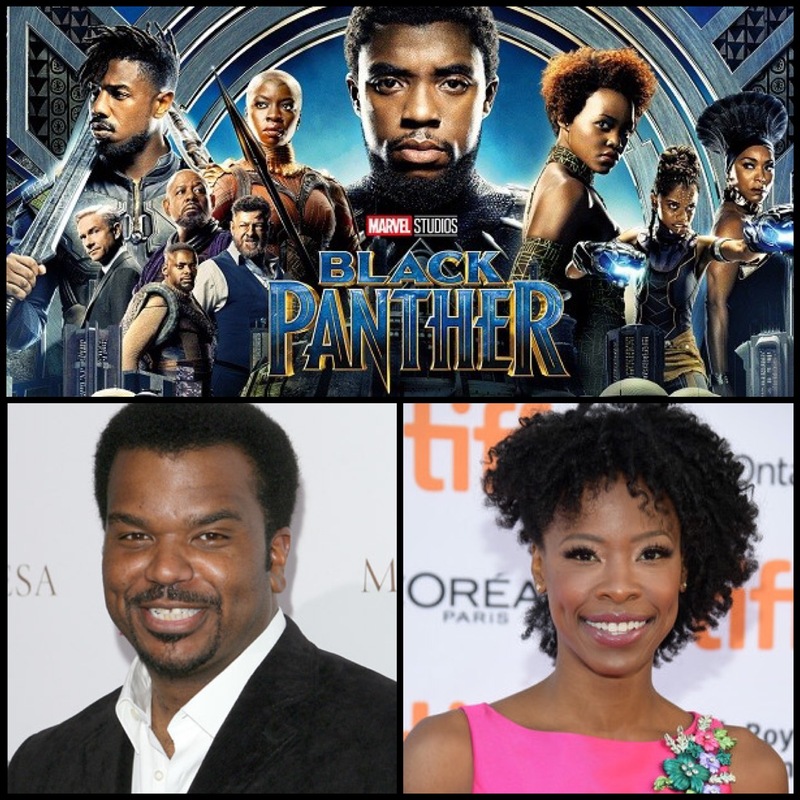 Chicago natives Craig Robinson and Karimah Westbrook team up to send unserved children in the Chicago area homeless shelters and in foster care to see Marvel’s highly-anticipated Black Panther. The two bought out a Studio Movie Grill movie screening for February 16th to send children from Mercy Home and Teen Living Program to see Black Panther for free. With celebrities like Octavia Spencer, Kendrick Lamar, Issa Rae, T.I, Regina King, Zendaya and even King T’Challa himself, Chadwick Boseman, treating kids to free screenings of what may be the most inspiring film to come out of the Marvel Cinematic Universe, Black Panther has become so much more than a superhero movie.